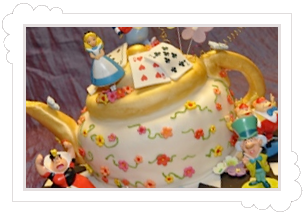 We are a well established cake company dealing with all types of celebration cakes for every event since 2006, based in Poulton-le-Fylde near Blackpool, Lancashire. 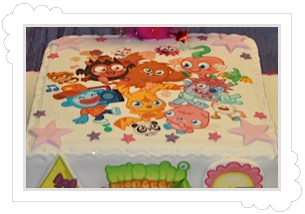 Thousands of loyal customers come back year after year to select and design their own cakes for all types of parties and celebrations. 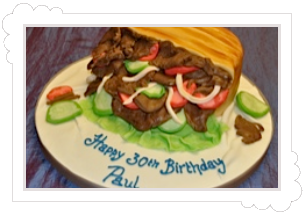 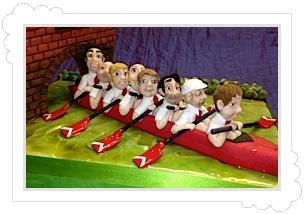 Our aim is to design a modern, contemporary or traditional cake for your celebration. 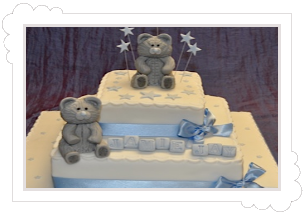 We pride ourselves on our customer service and most importantly making sure the customer gets the cake they want which will be designed and created personally by Sarah, who’s eye for detail is exceptional. 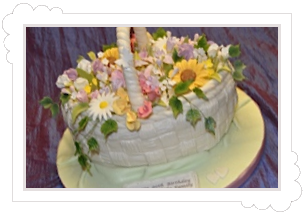 Cakes can be designed for a simple celebration or the most elaborate weddings and everything in-between. 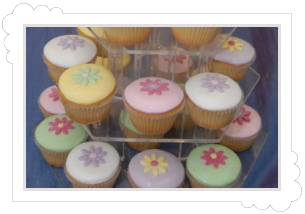 From design and planning to creation and delivery can be arranged with Sarah with a personal and friendly service. 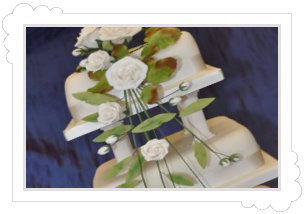 To discuss your requirements in more detail or design your perfect cake why not make an appointment to speak with Sarah and she will be more than happy to make sure all your requirements are met. 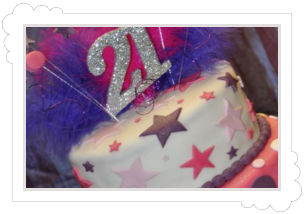 We look forward to designing and creating the perfect cake for your celebration.